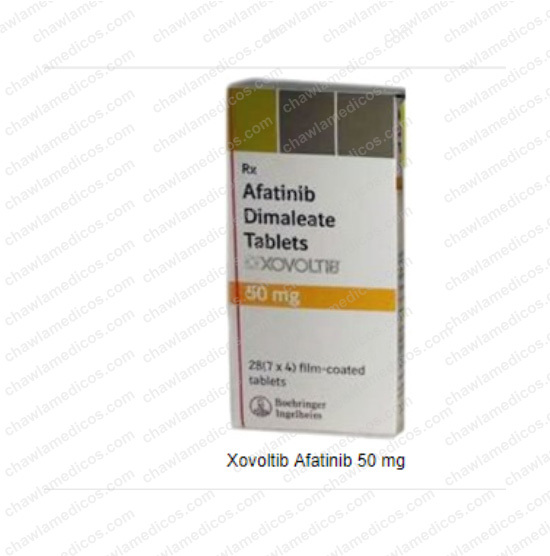 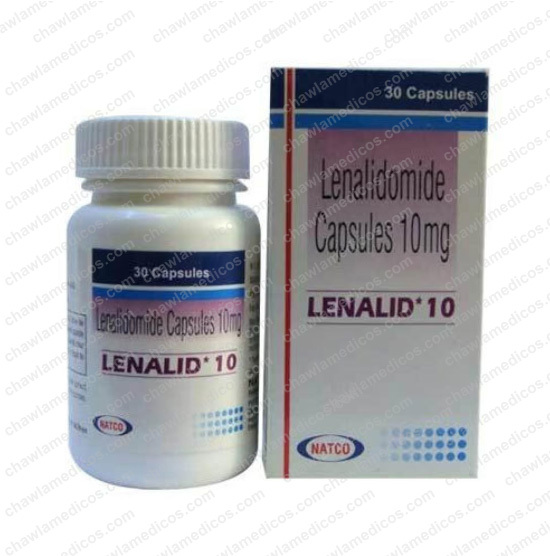 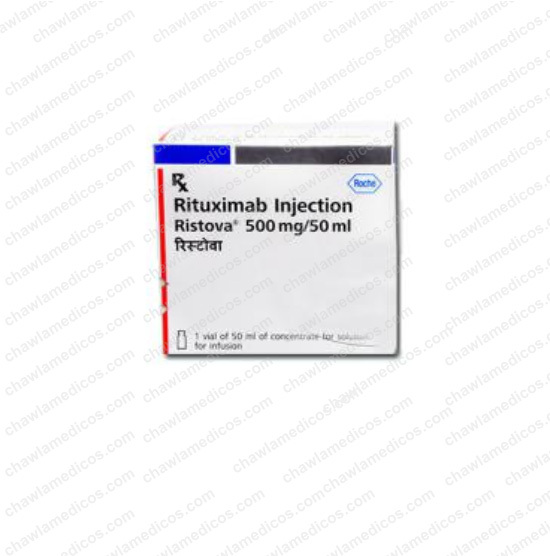 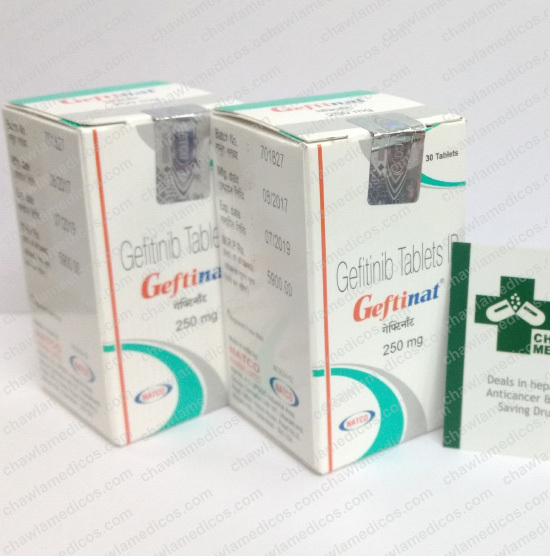 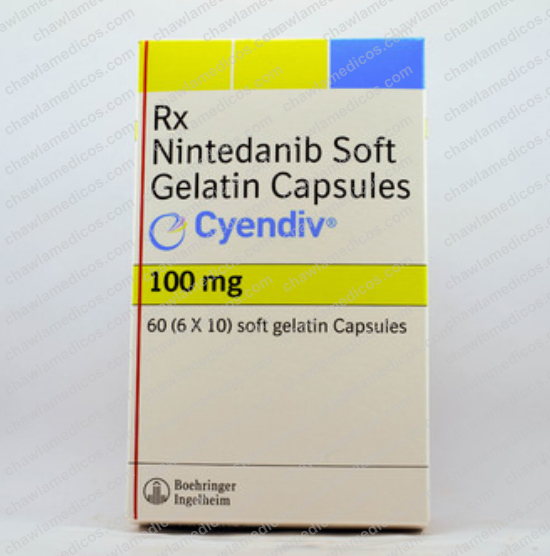 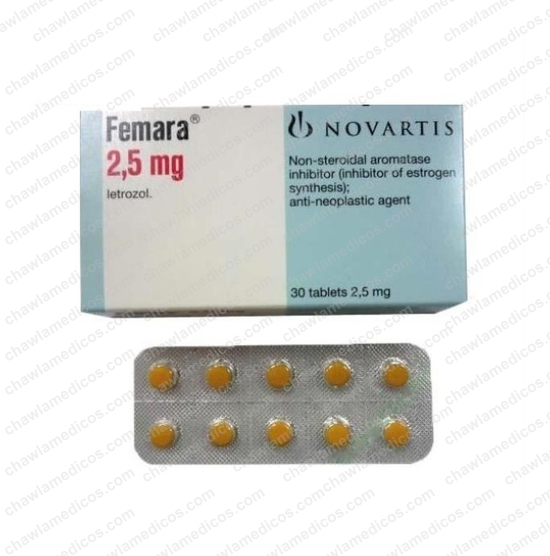 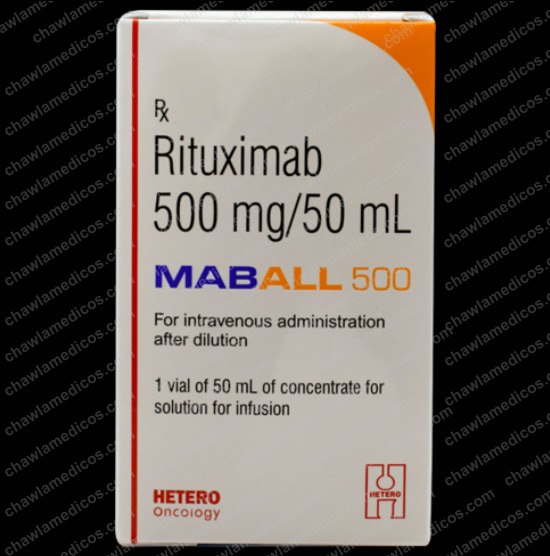 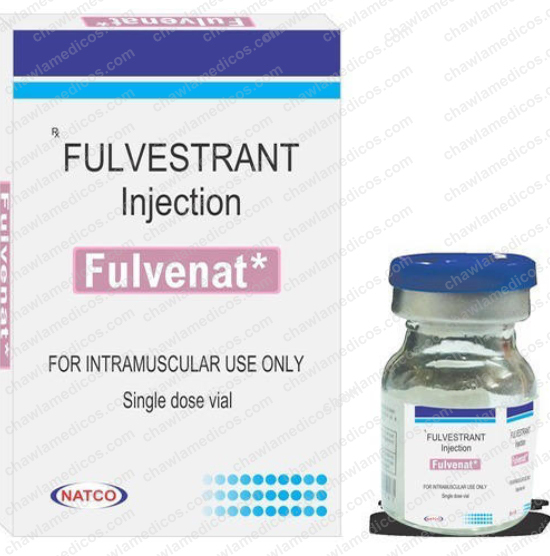 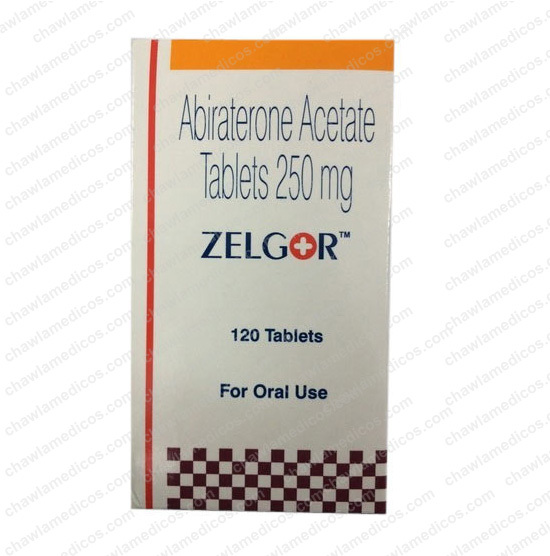 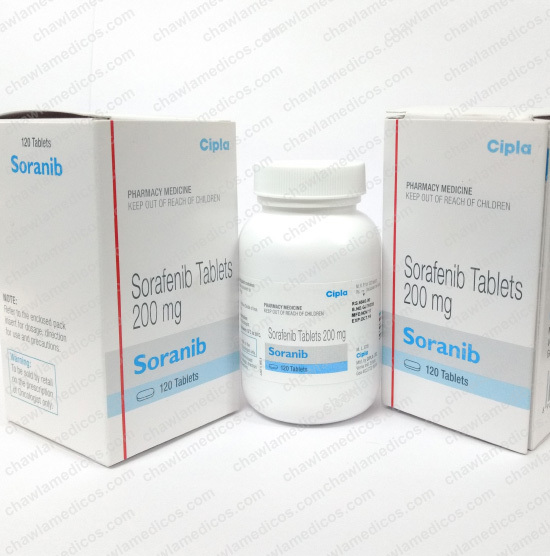 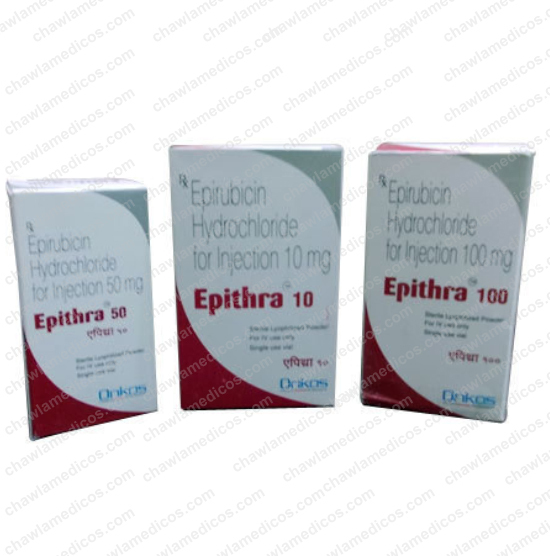 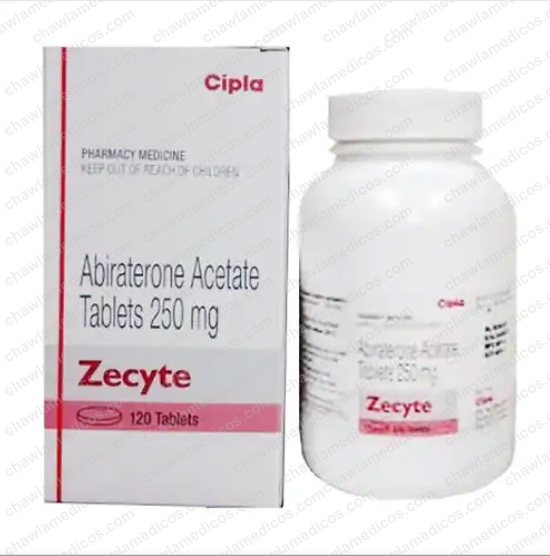 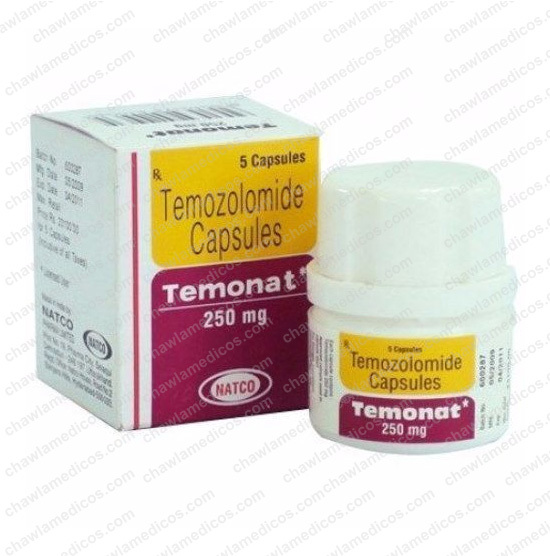 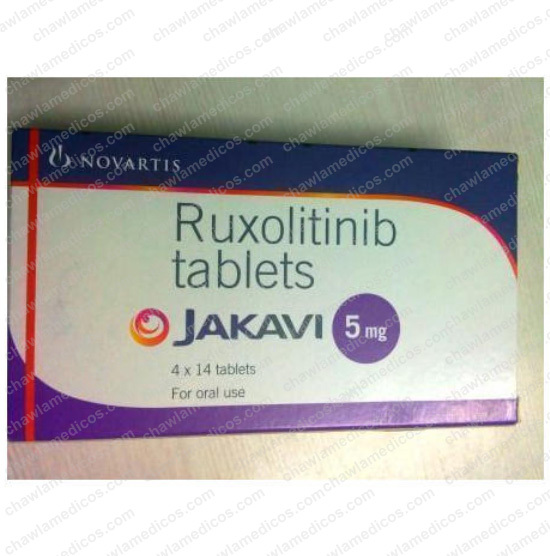 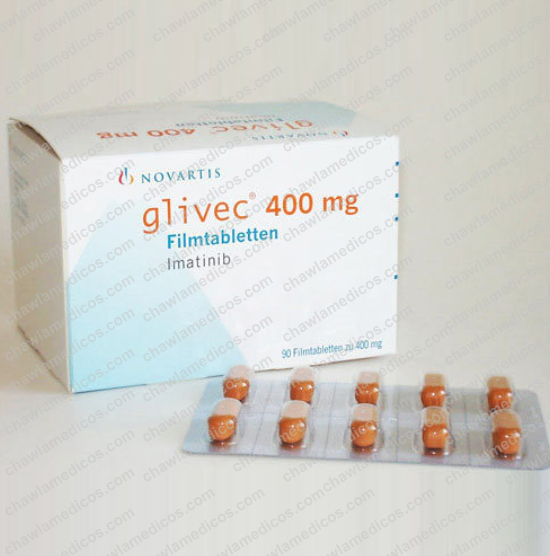 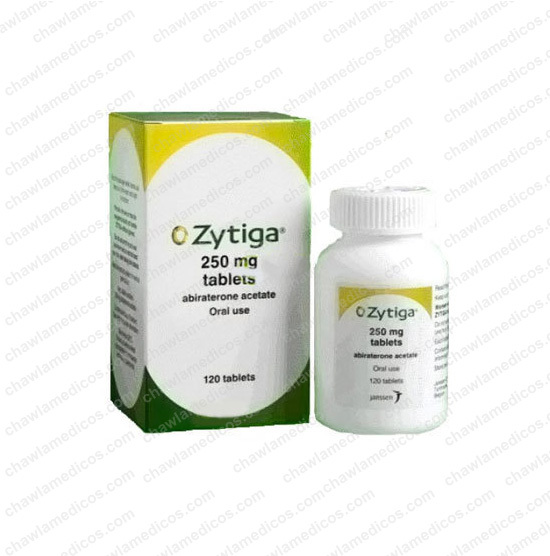 Used For Prostate Cancer, Endometriosis, Uterine Fibroid And Precocious Puberty. 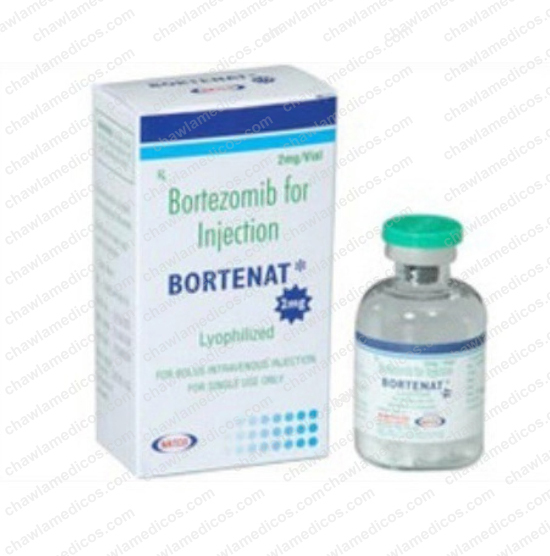 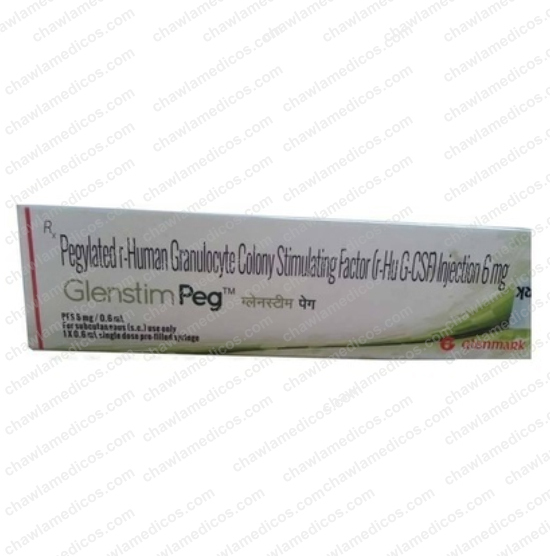 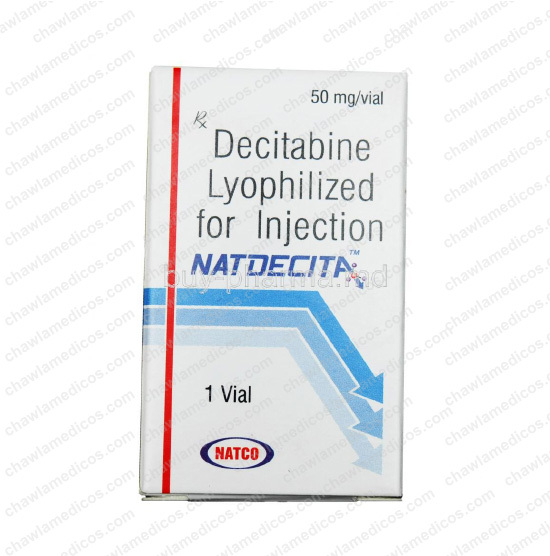 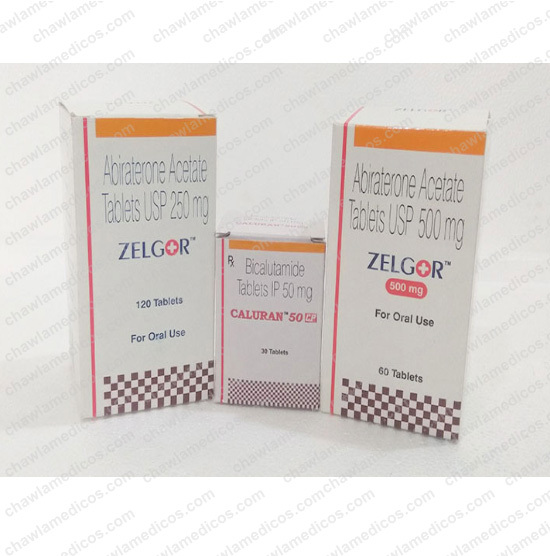 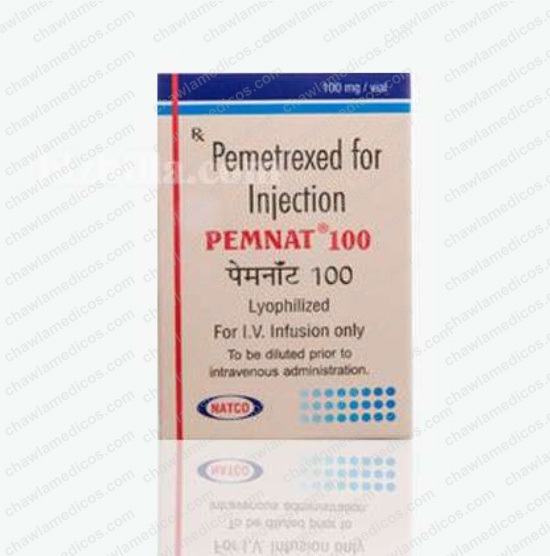 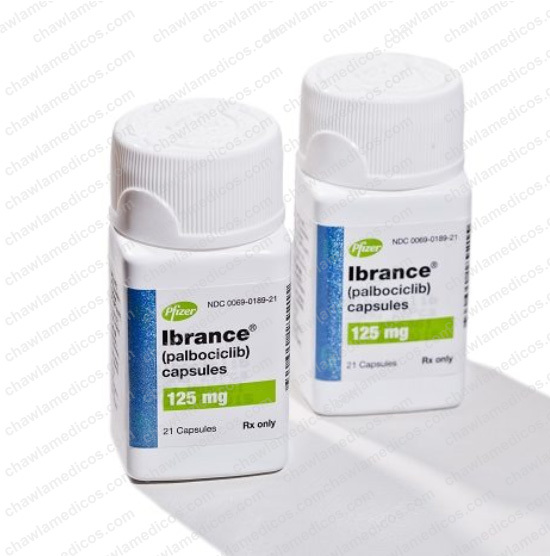 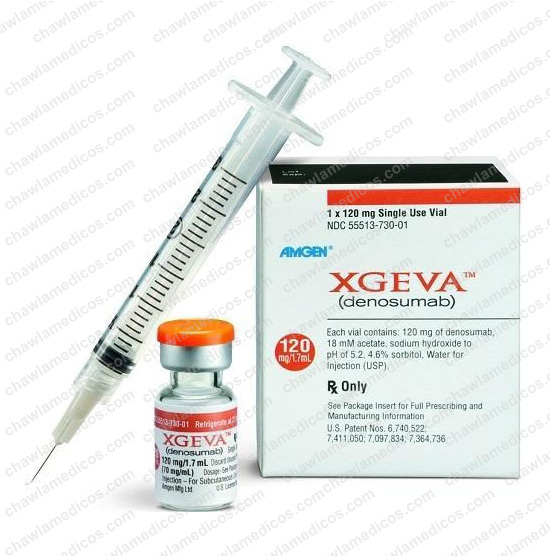 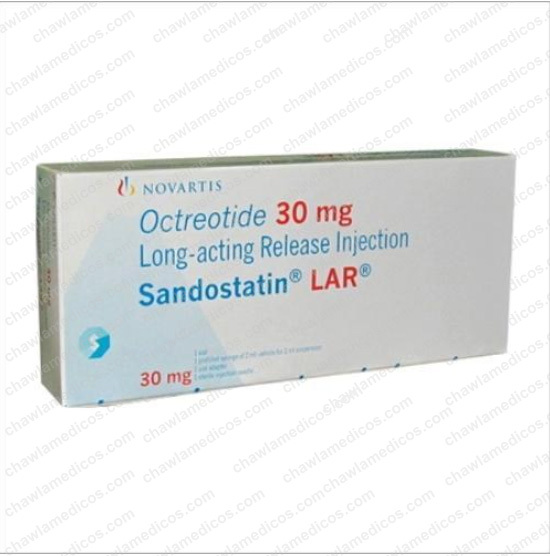 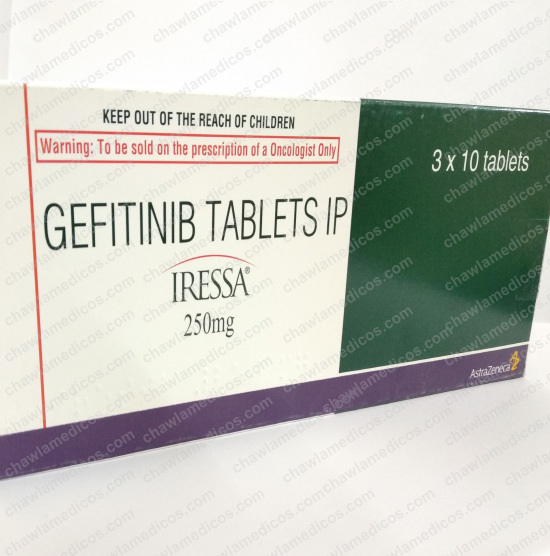 Leuprolide Acetate Injection is a synthetic gonadotropin-releasing hormone. 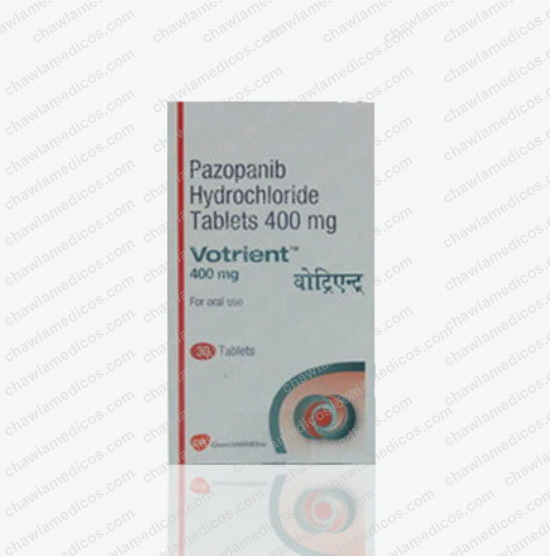 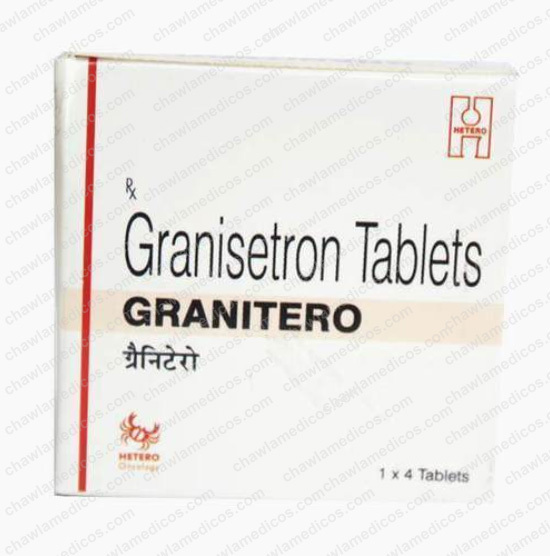 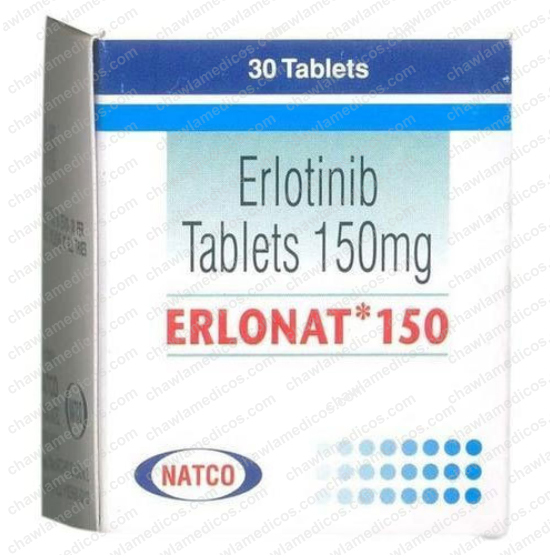 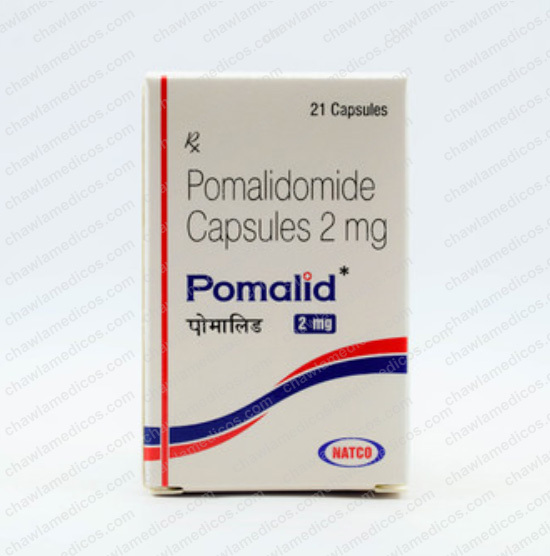 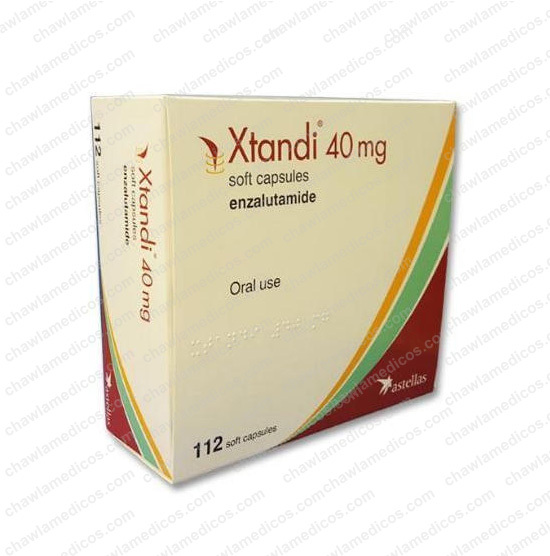 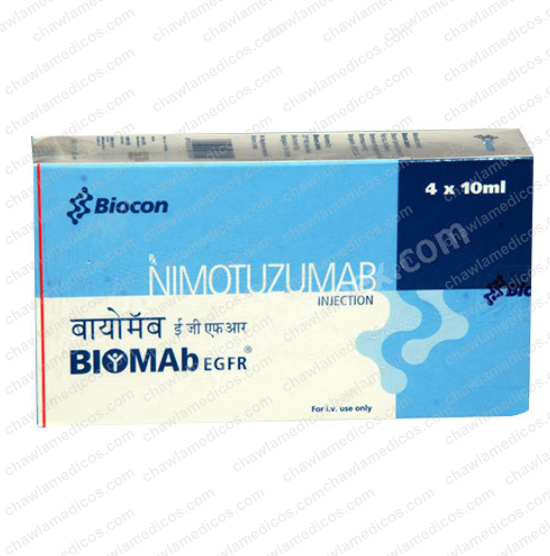 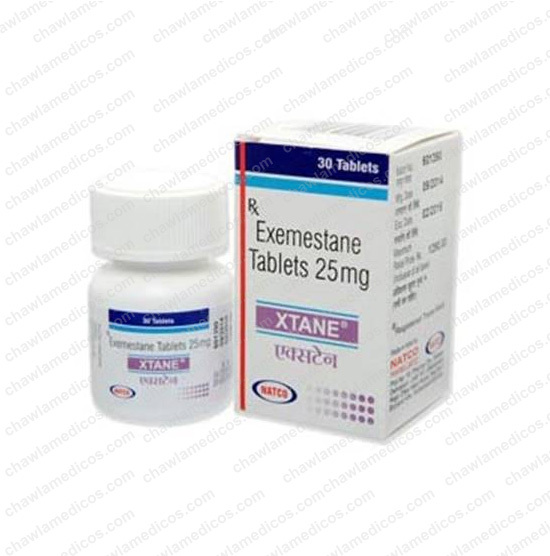 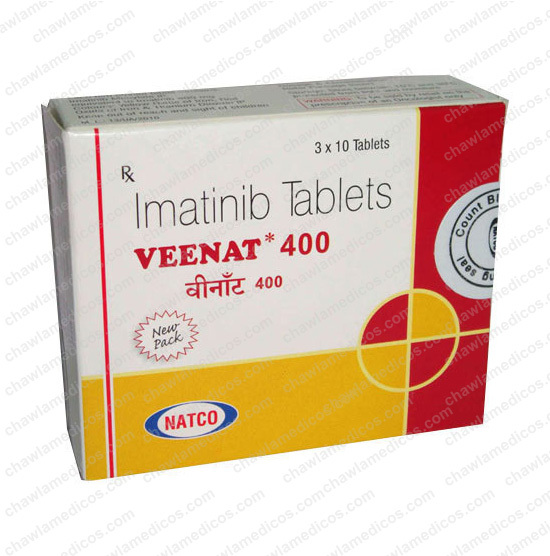 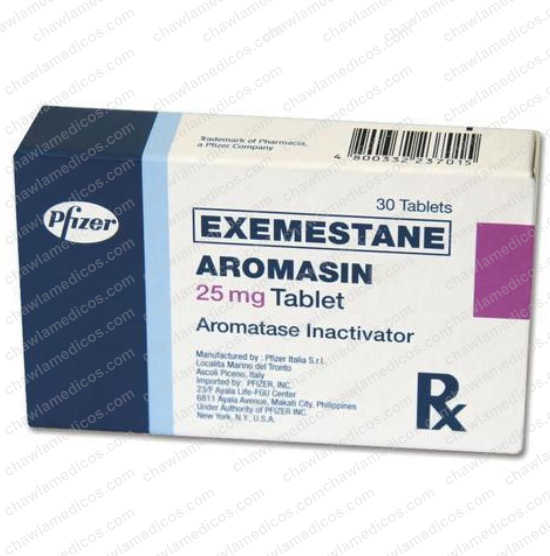 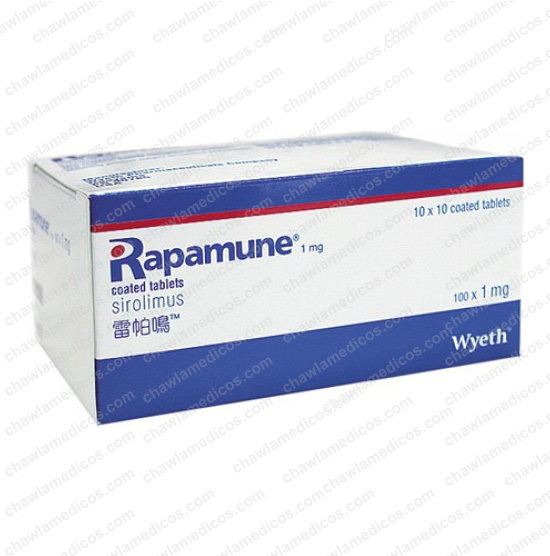 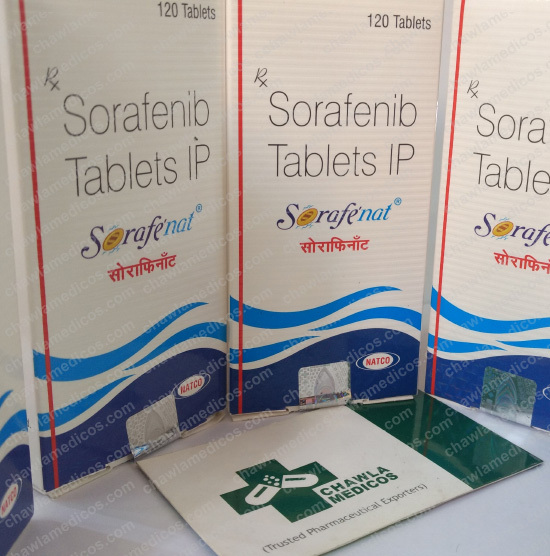 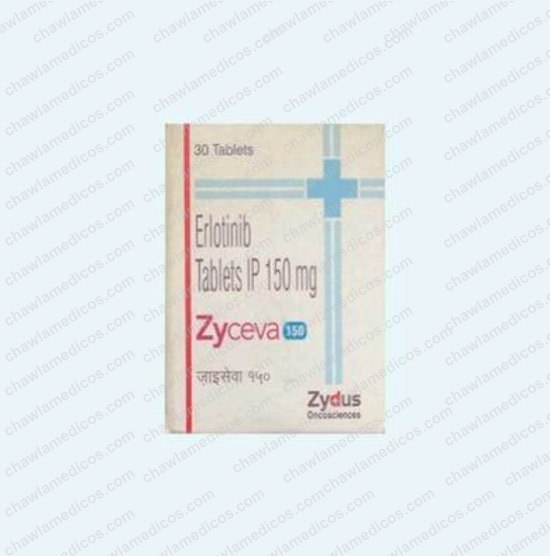 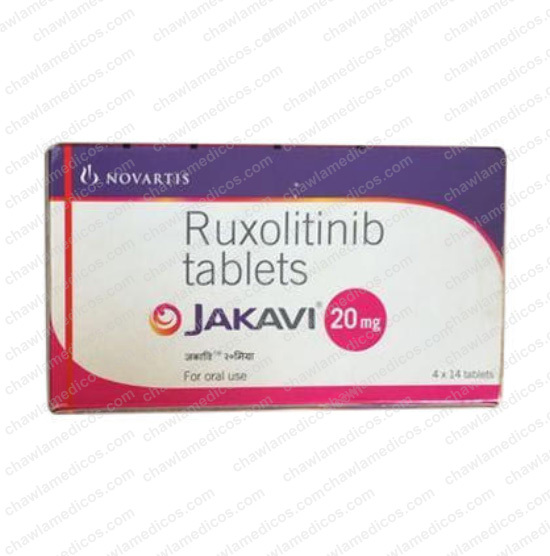 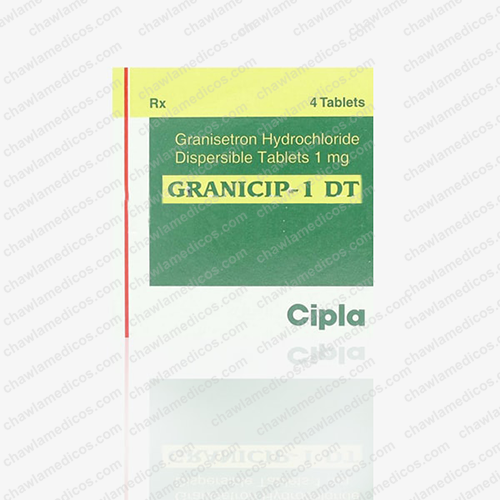 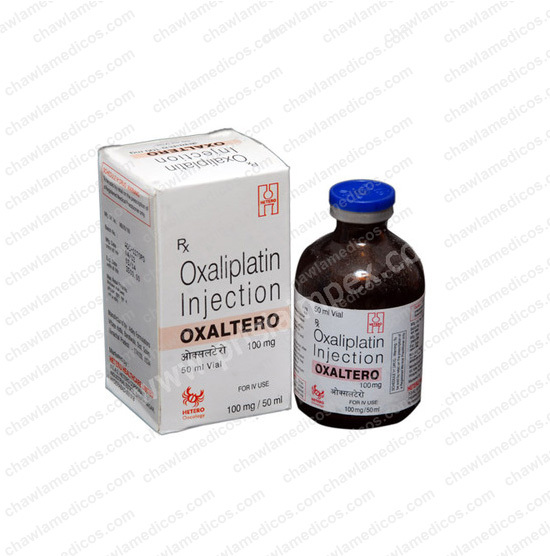 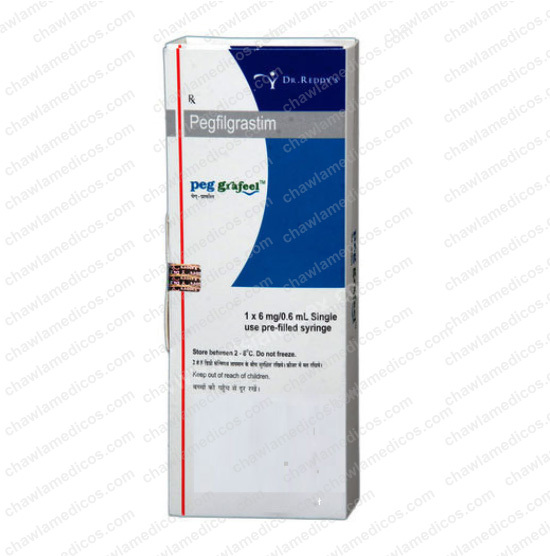 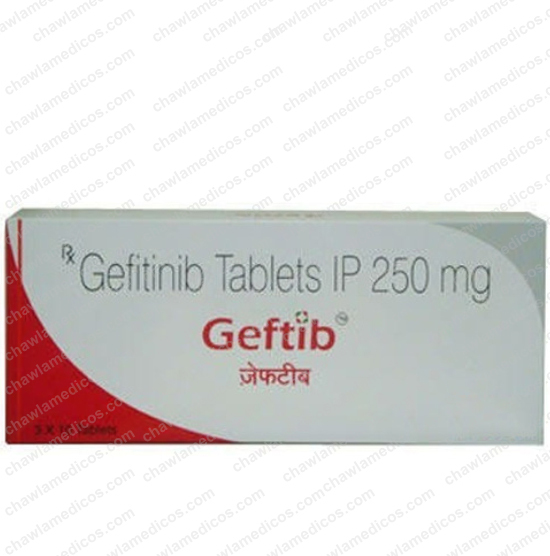 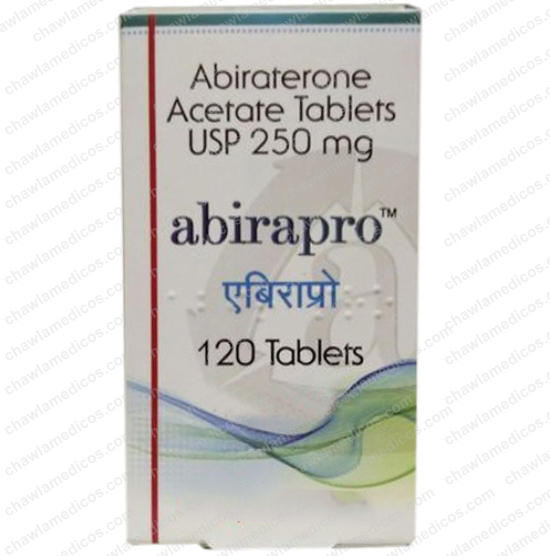 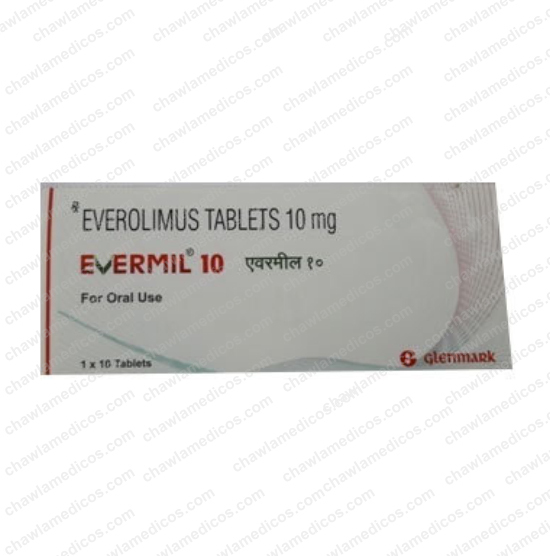 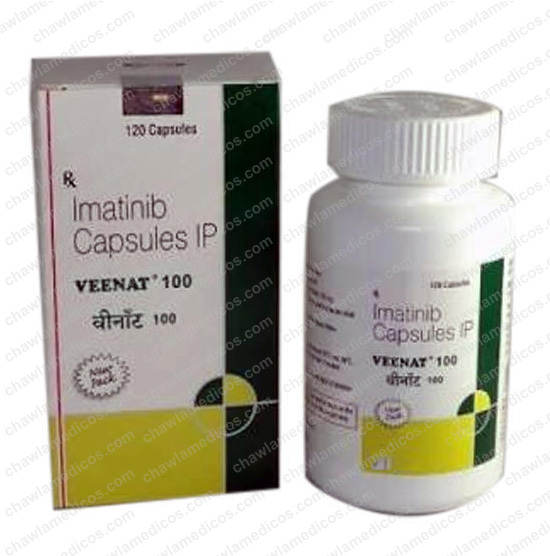 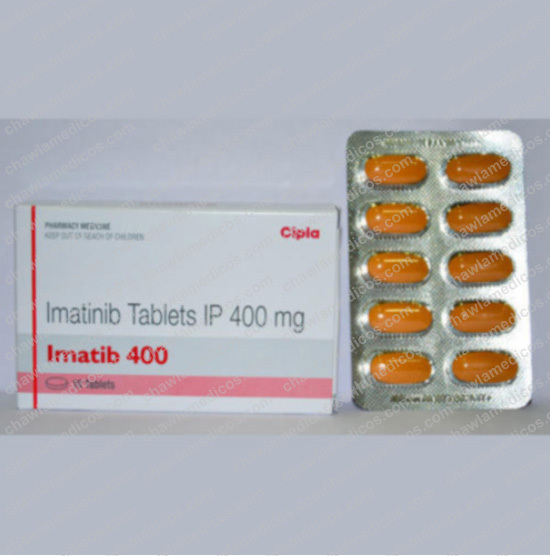 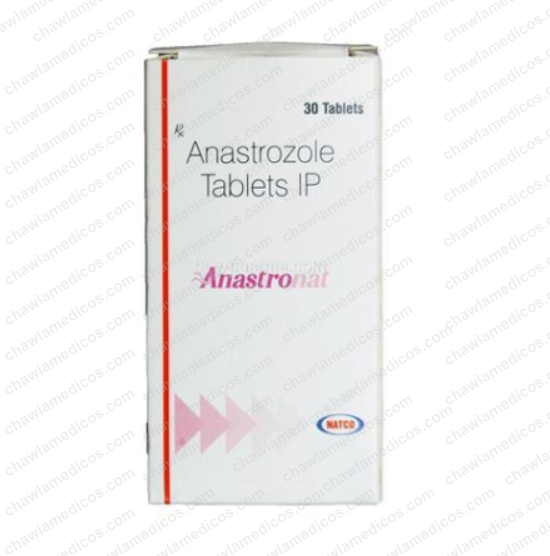 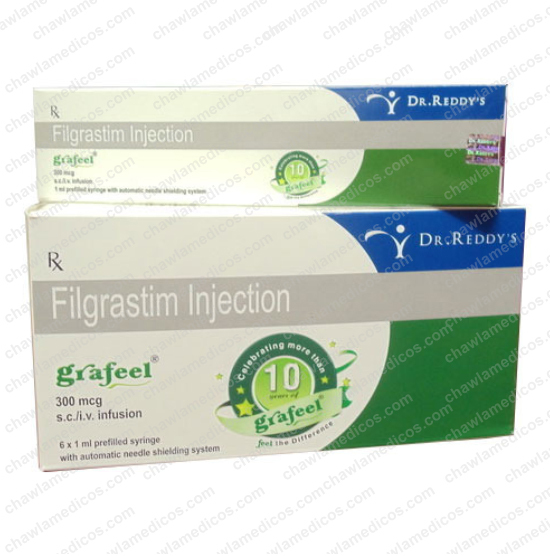 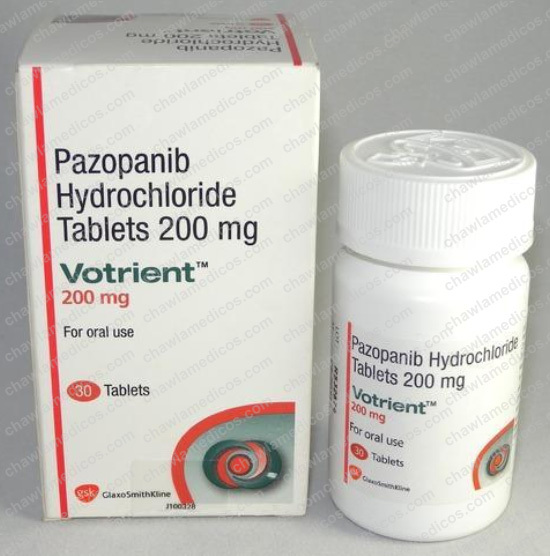 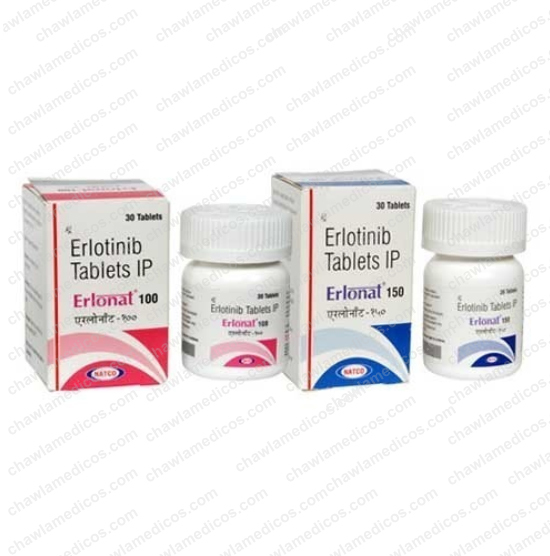 It is widely used in men for treating various symptoms of prostate cancer. 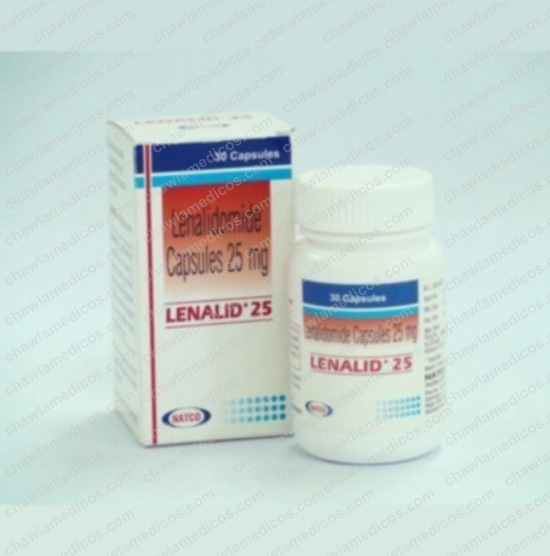 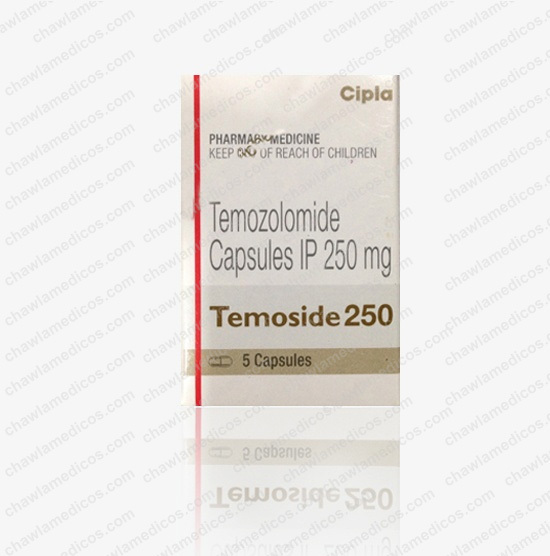 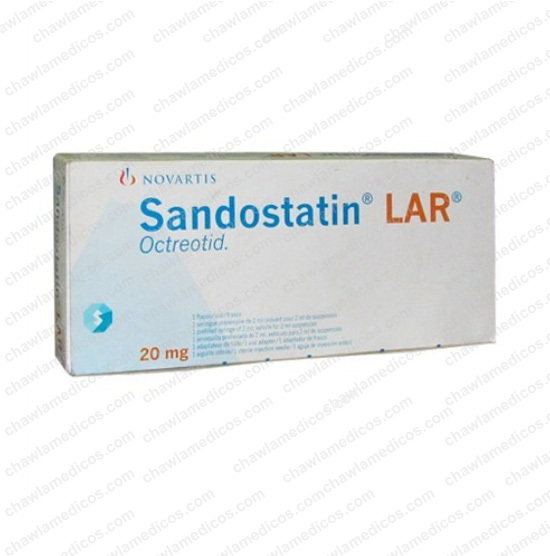 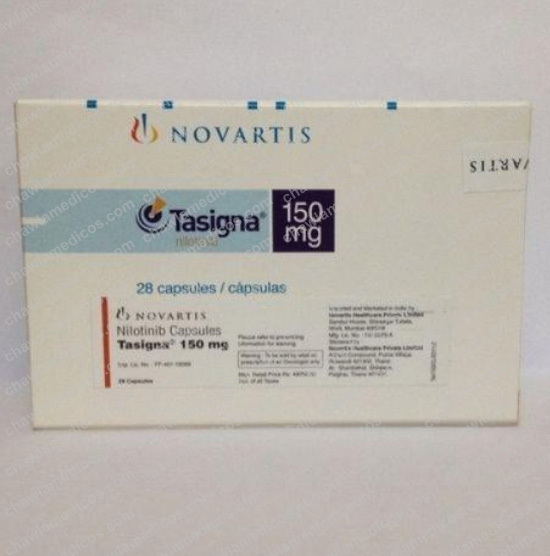 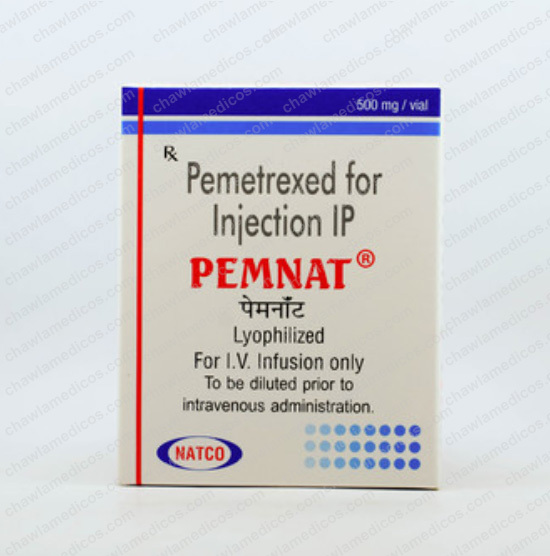 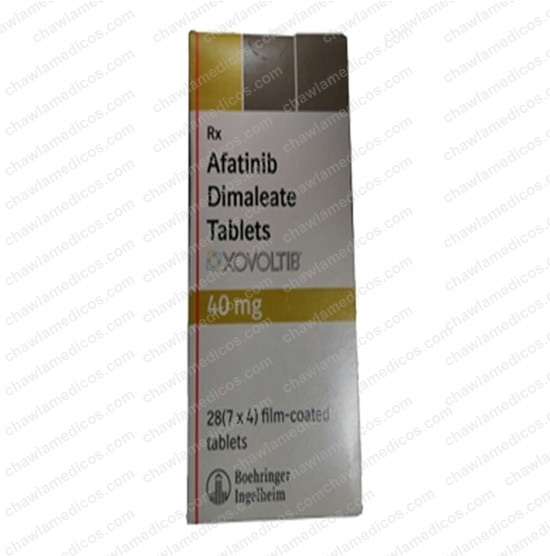 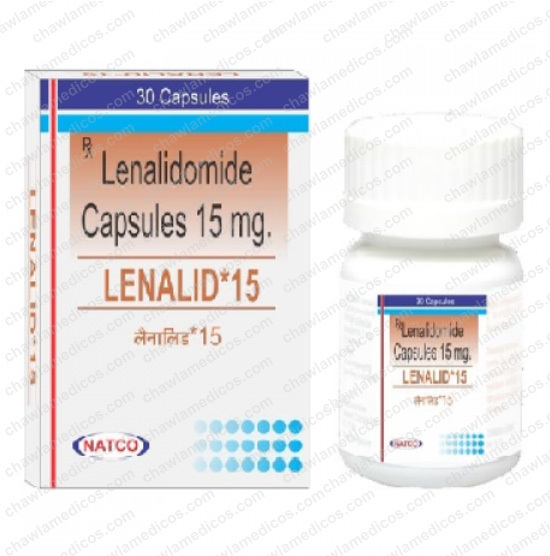 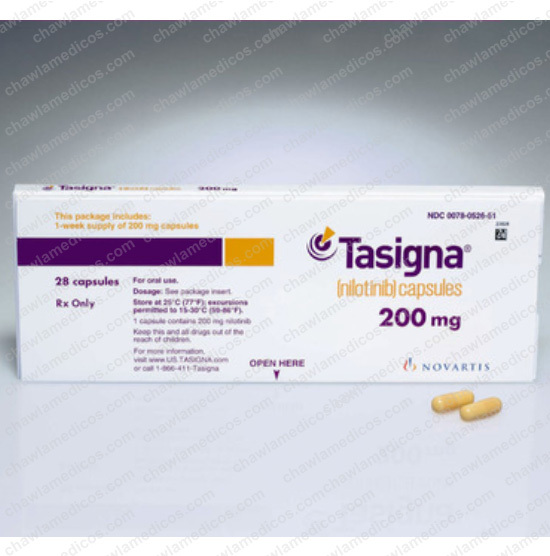 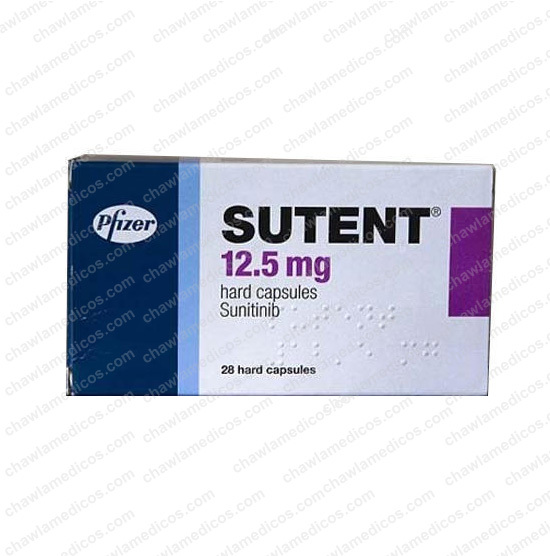 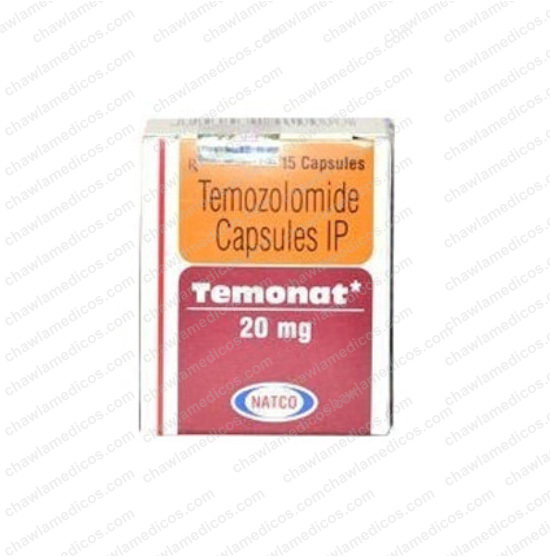 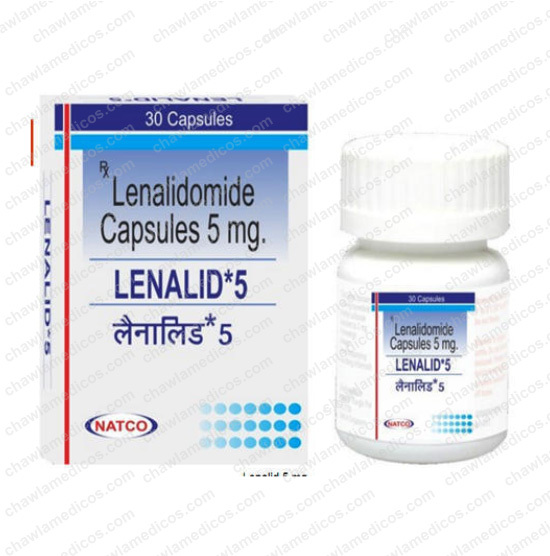 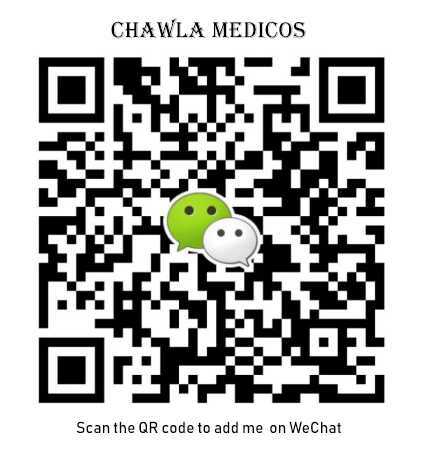 Active ingredients: 1 vial contains 3.75mg / 7.5mg of leuprolide acetate. 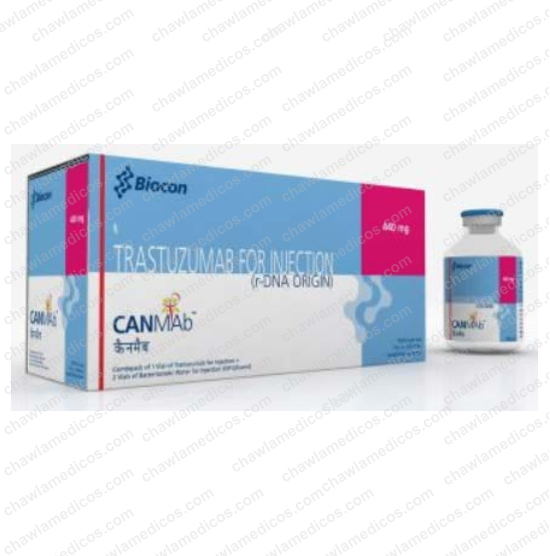 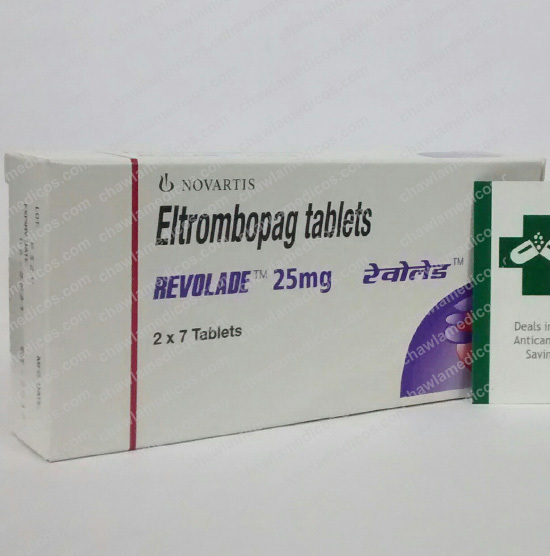 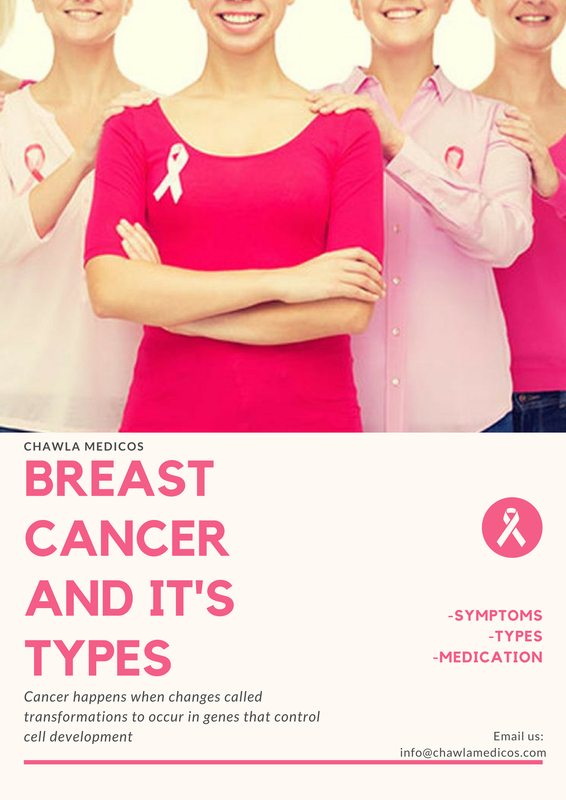 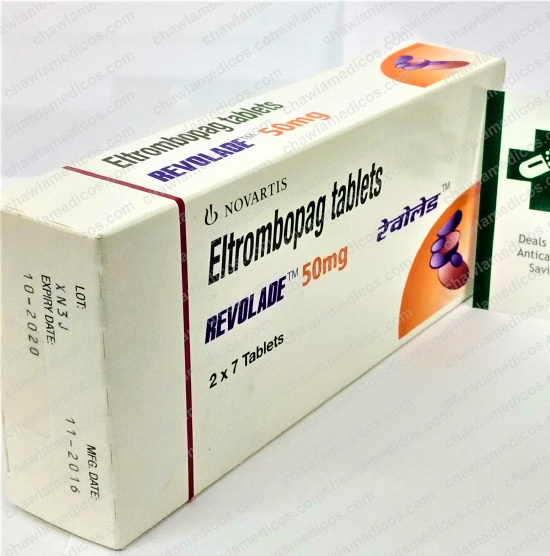 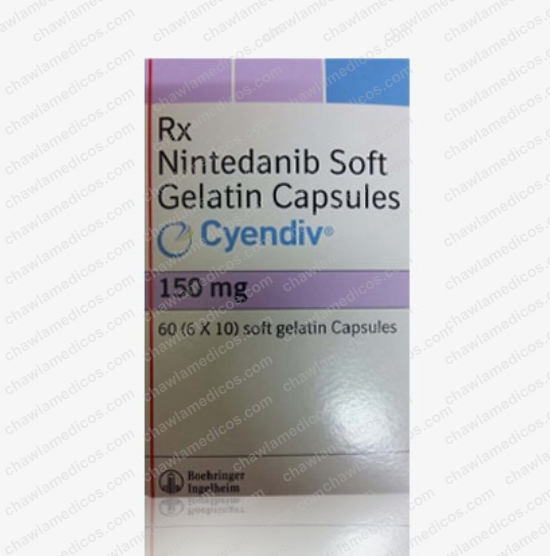 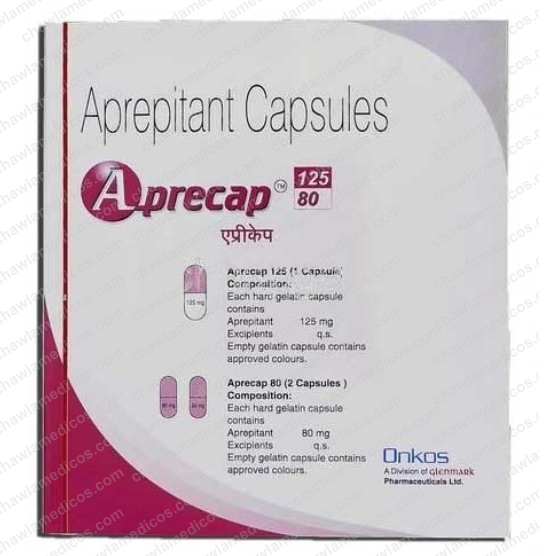 Indications: prostatic cancer; endometriosis; premenopausal breast cancer; reduction of myoma nucleus and improvement of symptom in uterine myoma accompanied with hypermenorrhea, hypogastriumache, lumbago, anemia; central precocious puberty. 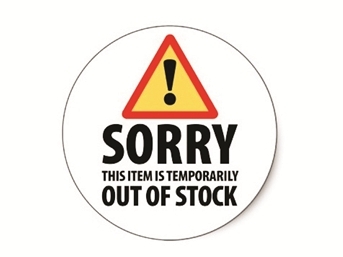 Storage: store in a cool and dry place, avoiding direct sunlight, high temperature, and humidity.store at room temperature. 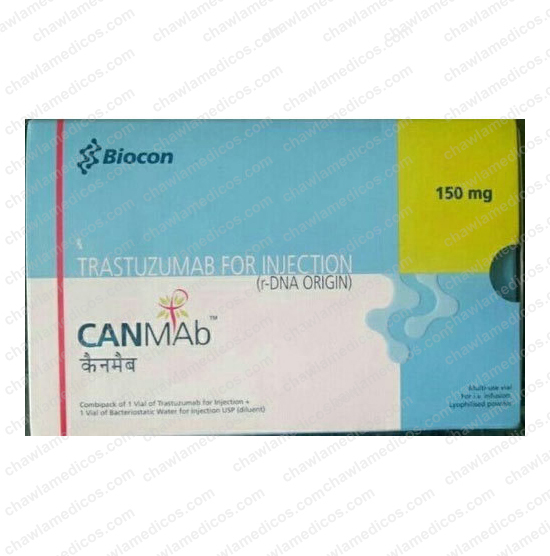 Packaging: 3.75mg : 1 vial / box; 7.5 mg : 1 vial / box; 11.25mg : 1 vial / box; 22.5mg : 1 vial / box. 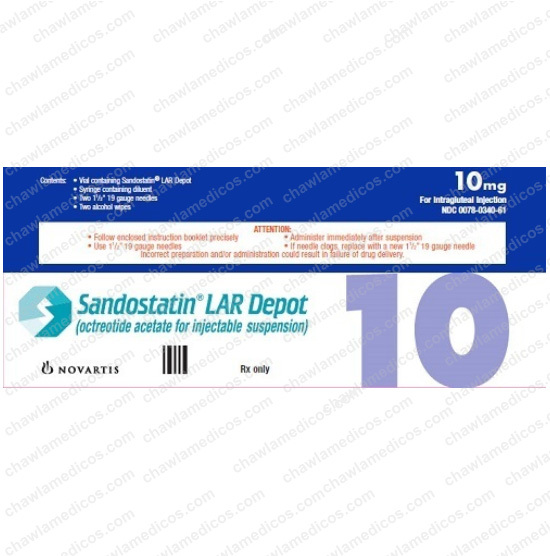 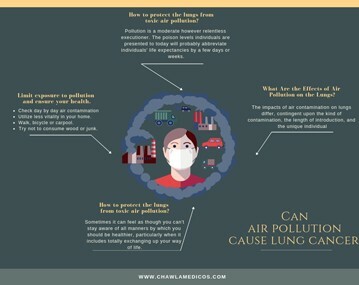 What are the uses of LUCRIN DEPOT INJECTION? 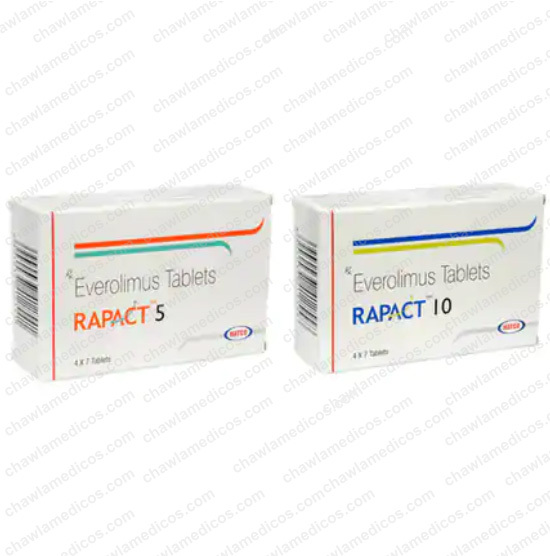 LUCRIN DEPOT INJECTION Is Mainly Used For Prostate Cancer, Endometriosis, Uterine Fibroid And Precocious Puberty. 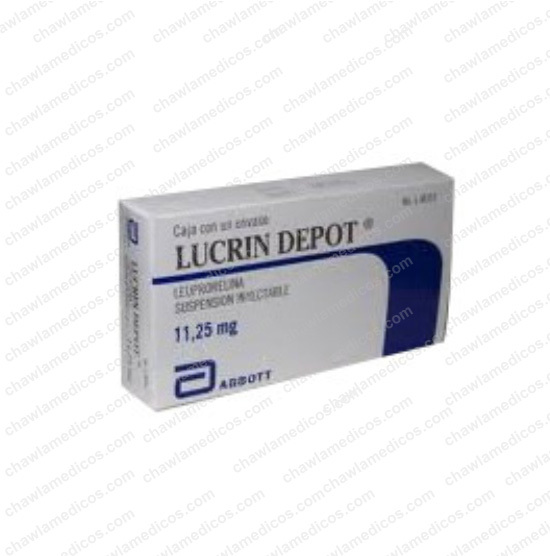 How does LUCRIN DEPOT INJECTION works? 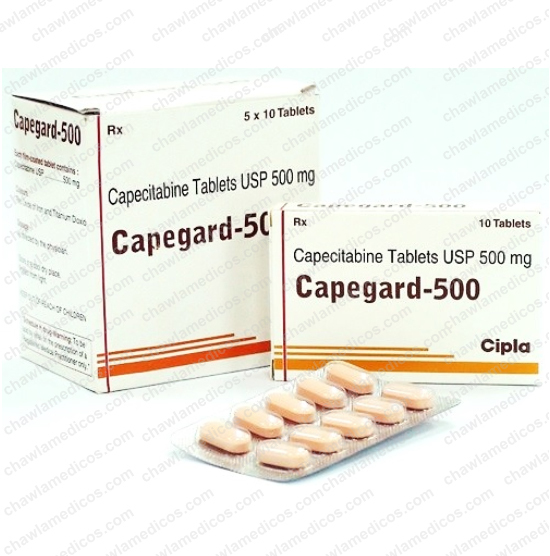 LUCRIN DEPOT INJECTION contains Leuprolide Acetate. 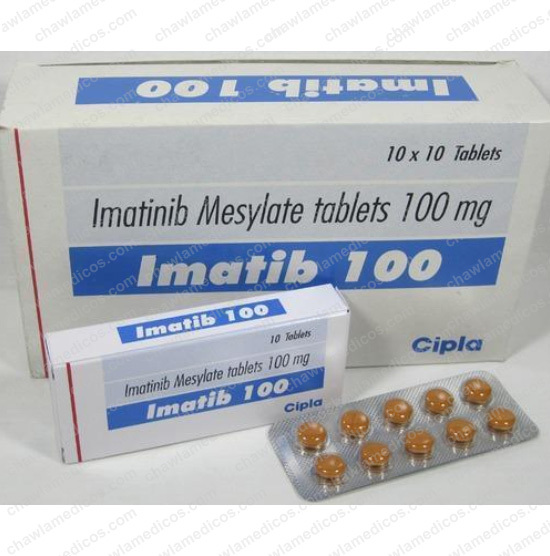 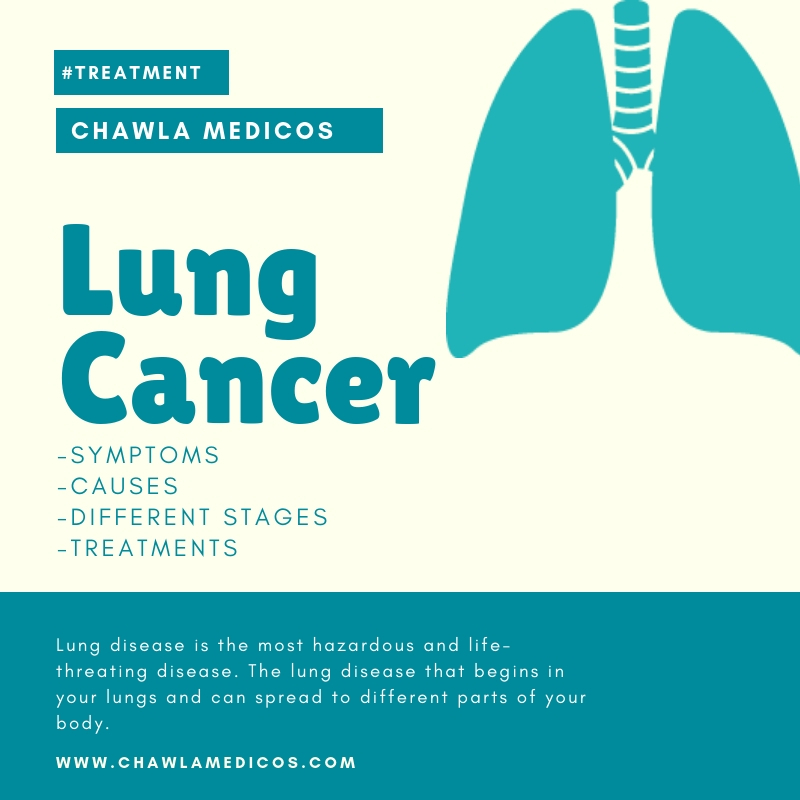 It is an anti-cancer medication. 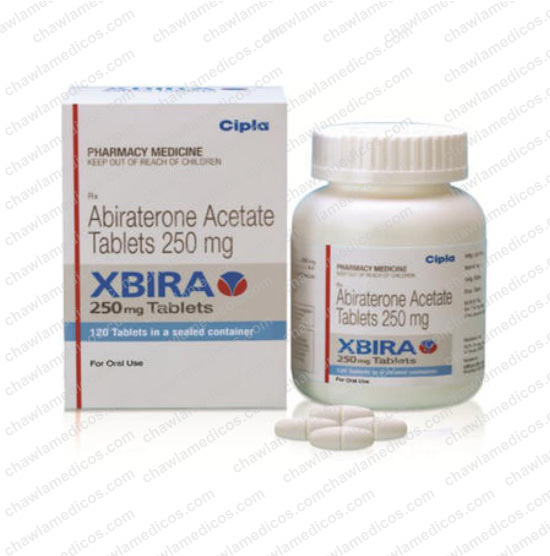 It works by Stoping and decreasing the stage of testosterone and estrogen. 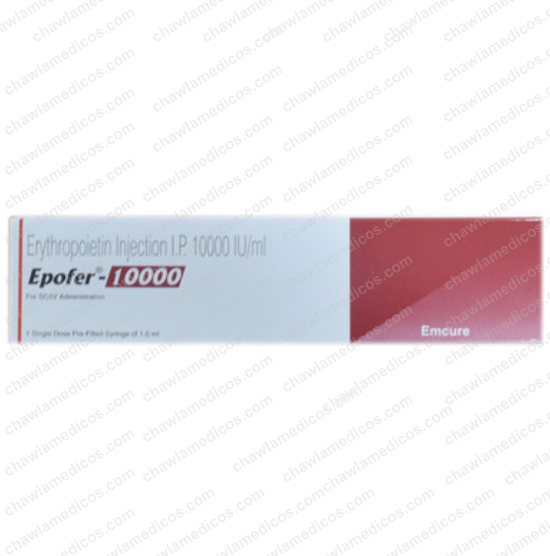 What are the special precautions should be followed while taking LUCRIN DEPOT INJECTION? 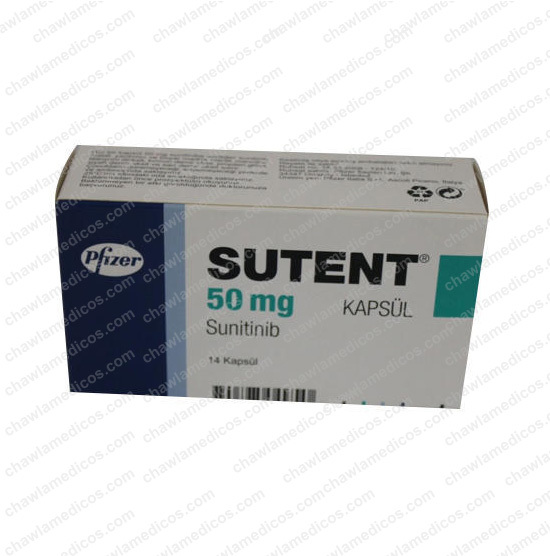 How to take LUCRIN DEPOT INJECTION?